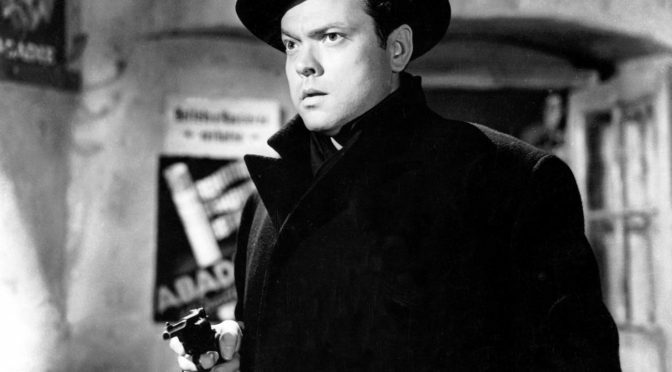 Carol Reed’s 1949 noir mystery film THE THIRD MAN explores the dark heart that exists at the centre of everybody, examined through the slippery Harry Lime. Conrad Pollock takes a look at the villain we love to hate. 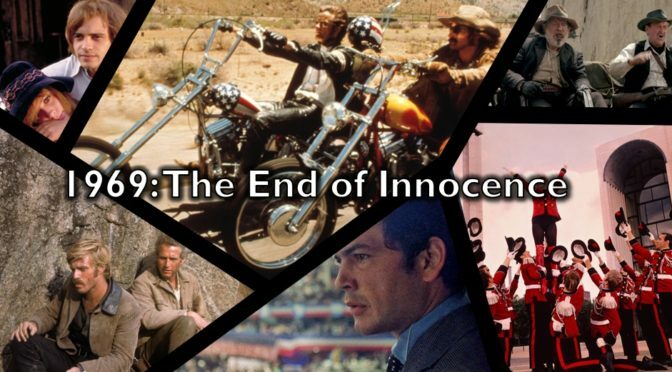 Despite its brevity, this era of filmmaking is still regarded as the pinnacle of Hollywood filmmaking. The influence of these filmmakers is omnipresent today. 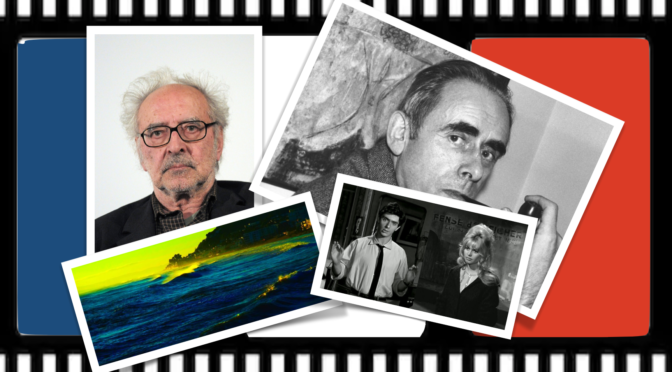 Peter Thompson previews Glasgow Film Festival’s 1969 strand. 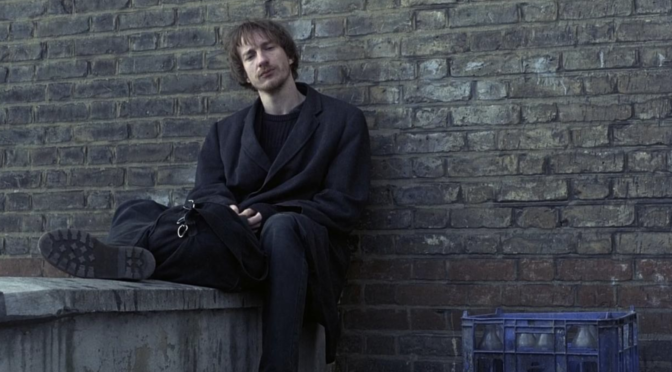 Twenty-five years on from its original release, Johnny Owens looks at Mike Leigh’s NAKED: “quite possibly the most important film to come out of this country since its release”. 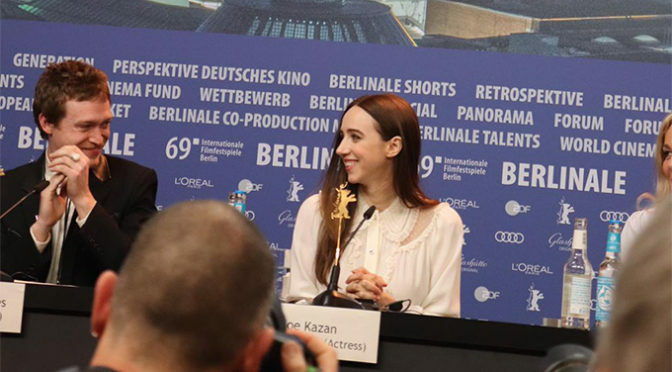 Director Lone Schonfeld and Zoe Kazan, Andrea Riseborough, Tahar Rahim, Caleb Landry Jones and Bill Nighy on THE KINDNESS OF STRANGERS. 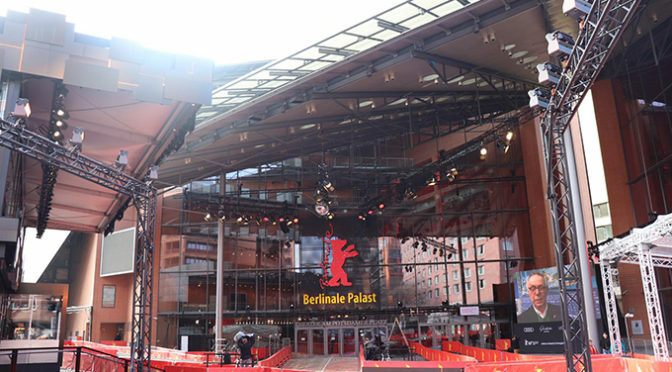 The panel at Berlinale talk about the improved ratio of female filmmakers in competition, and ask – has Netflix killed cinema? 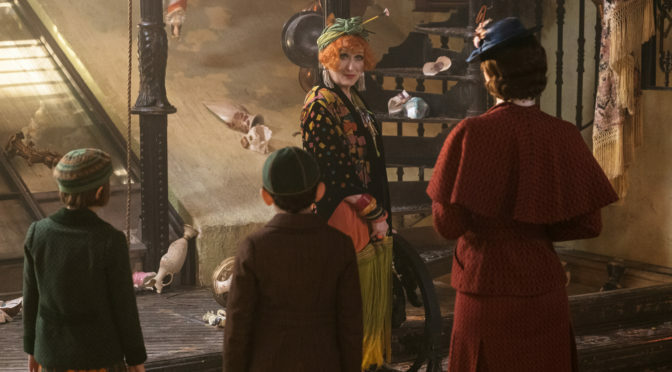 Josh and Lydia cordially invite you to read their review of the wonder and amazement that will ensue if you watch Mary Poppins Returns. 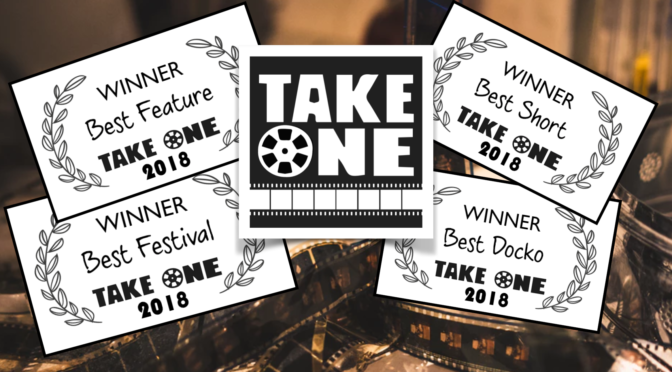 After votes and suggestions from the entire TAKE ONE team, after dozens of festivals, hundreds of short and feature films our 2018 awards are ready to be handed out. Inspired by viewings at French Film Festival UK, Luka Vukos examines two pieces of work from French auteurs. 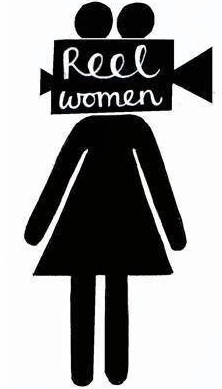 Bernadett Tuza-Ritter explains the story behind her documentary A WOMAN CAPTURED, which screened at the Cambridge Film Festival this year. Franchises succeed by embracing the necessity of healthy change, writes Alice Pullen. 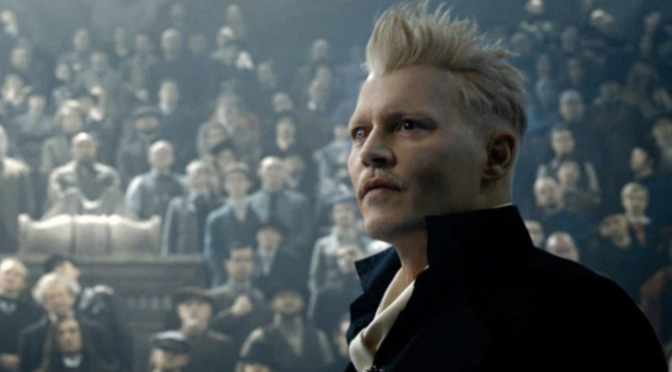 But does the latest FANTASTIC BEASTS smell of success?